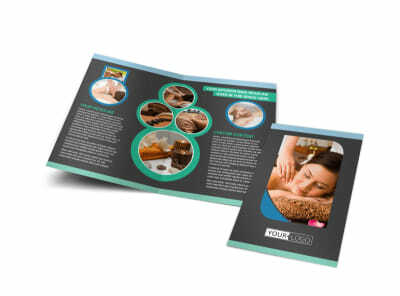 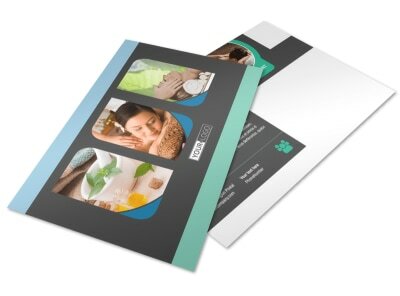 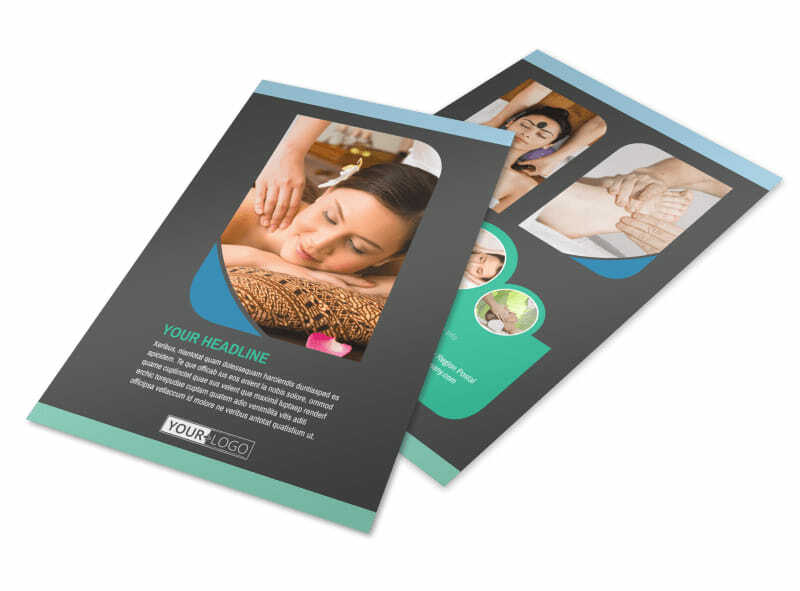 Customize our Massage Therapy Spa Flyer Template and more! 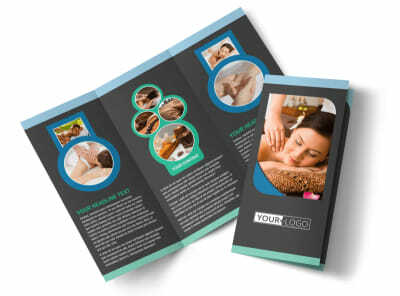 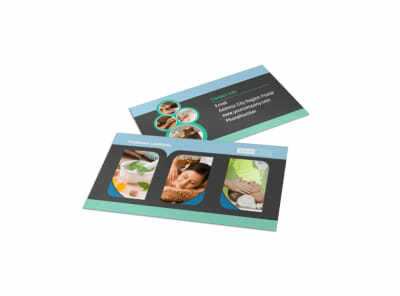 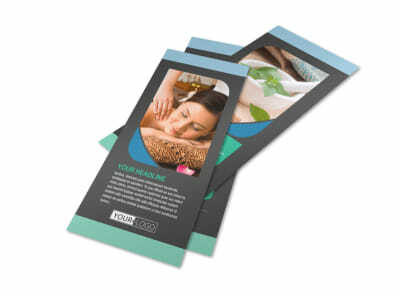 You’ve got the magic touch, now let the world know it with massage therapy spa flyers customized to show off your services. 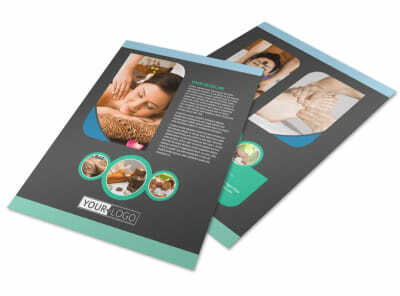 Give a rundown on your services, rates, and equipment, and then detail any promotions or sales using custom text, photos, and other elements of your choice. 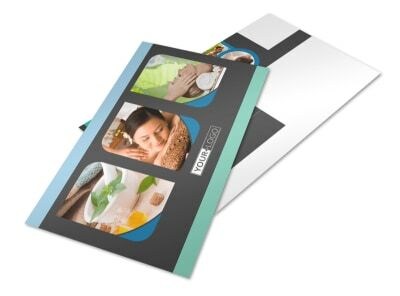 Customize the template of your choice today with a click of your mouse.